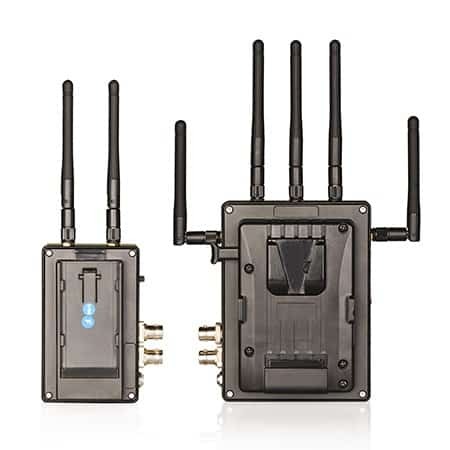 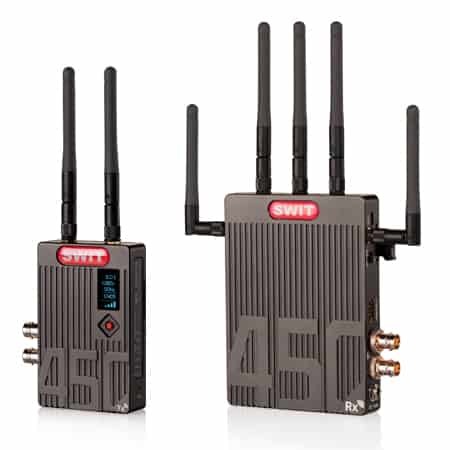 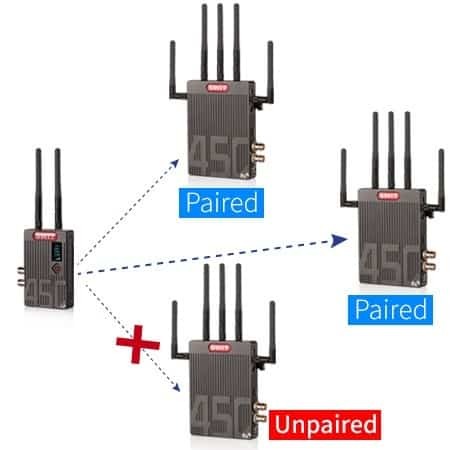 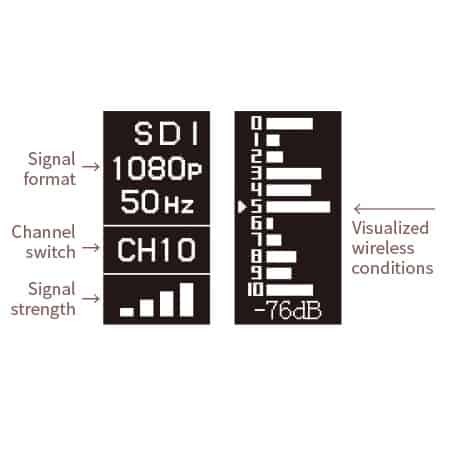 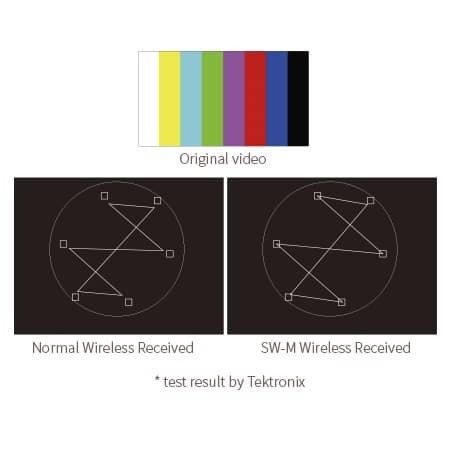 SW-M450 wireless system is based on WHDI wireless technology, 5.1-5.9GHz license free bands, DFS comply, supports uncompressed 3G/HD-SDI and HDMI (Max 1080p60) to transmit 450 meters (Line-of-Sight) distance, and less than 1 millisecond latency. 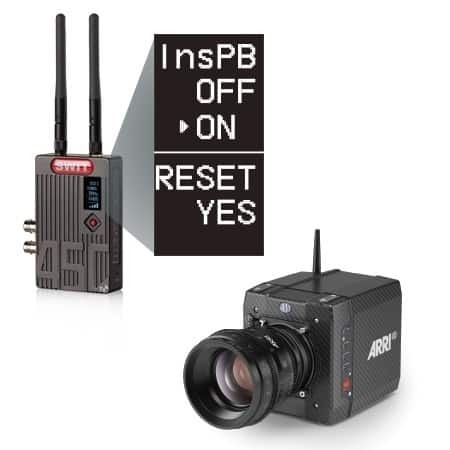 The system is pure hardware connection, plug and play, which is widely used in director monitoring, drone, ropeway camera, steadicam etc. 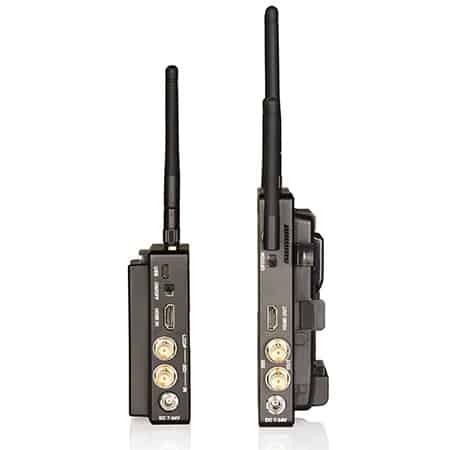 The Tx can be powered by DV batteries.